Since joining the Google Cloud team in August, we’ve been hard at work bringing Orbitera to Google Cloud Platform customers and partners. Today, we’re excited to announce that Orbitera supports Test Drives that run on GCP and we’ve completed a successful Test Drive beta that includes software providers like Barracuda, DivvyCloud, Looker, and Vormetric. Thanks to the support of our partners and great team we continue to provide immediate value to customers looking to experience third-party solutions on GCP. Orbitera Test Drives are fully functioning and interactive software demonstrations offered on the cloud. This is a popular way for businesses to try software before buying it — no software license, credit card or even cloud account required. At Orbitera we make it easier for businesses to try, buy, deploy and manage complex software in the cloud. One-click Test Drives empower businesses to try software before buying it, and comprehensive consumption billing management gives corporate IT unprecedented visibility and control. Looker is a Data Platform that makes it easy for everyone to find, explore and understand the data that drives their business. Vormetric’s comprehensive high performance data security platform protects data wherever it resides with transparent encryption, powerful access controls, and centralized key management. 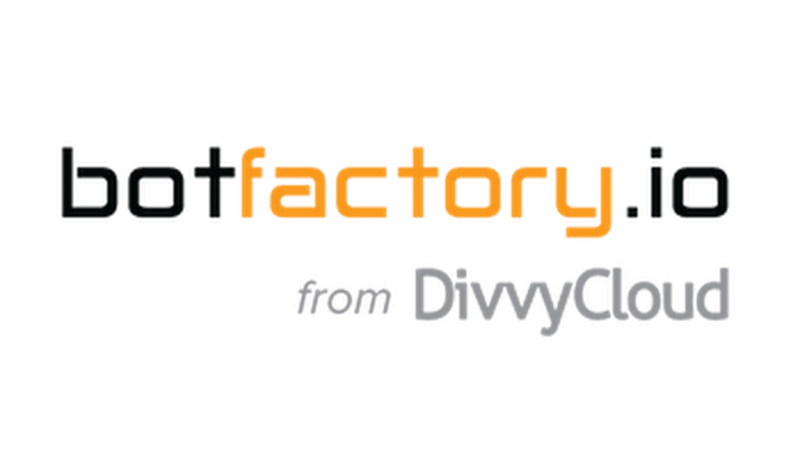 DivvyCloud’s BotFactory is a simple point-and-click tool for users to configure, build and deploy bots that automate cloud management tasks. "We've worked with some of the leading cloud adopters in the world to solve common cloud problems through automation of policies. We're very excited to bring this solution to the broader market through our bot system in BotFactory. 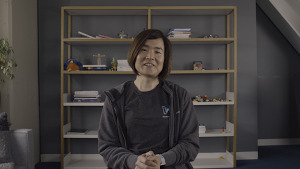 This Test Drive will show customers how they can connect a cloud account to BotFactory and find and fix these cloud problems in a matter of minutes." See how easy it is to try full-stack software with Orbitera — take a Test Drive for yourself. Try Looker and BotFactory by DivvyCloud, and come back soon for more Test Drives by leading software providers. 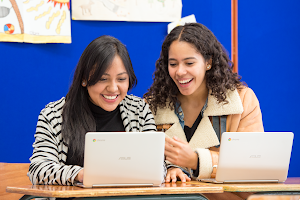 Google Cloud Partners: for a limited time, we’re running a promotion to let you create, operate, and run a Test Drive of your software on GCP at no cost for up to one year. Follow this link to sign up.